Aa! That's Poseidon from the Poseidon movie! Aa... It's not... 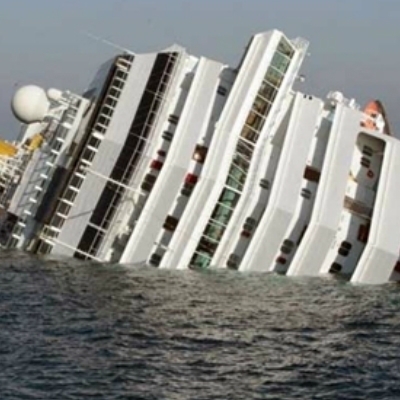 It's real life ship Costa Concordia.